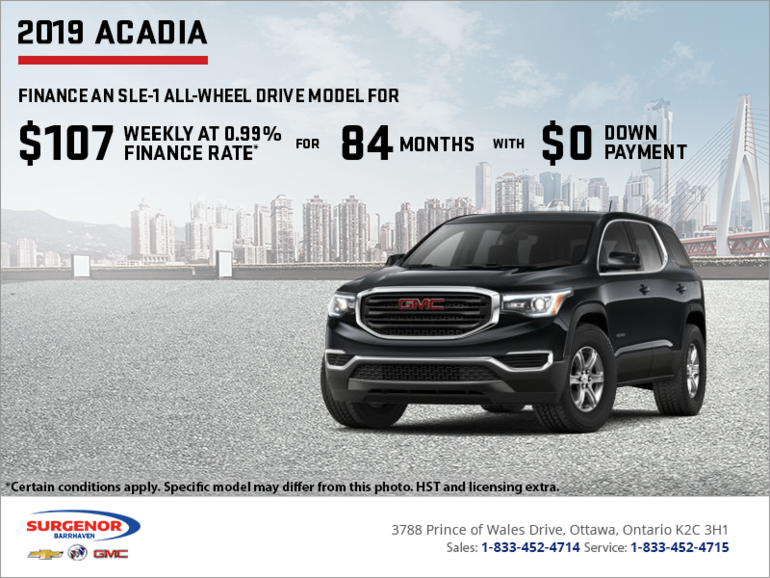 Finance the 2019 GMC Acadia SLE-1 All-Wheel drive models starting from $107 weekly at 0.99% for 84 months with $0 down! 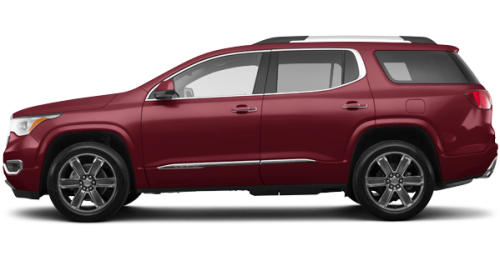 OR get 0.99% financing for up to 84 months with $1,650 total value. HST and licensing extra. Some conditions apply.